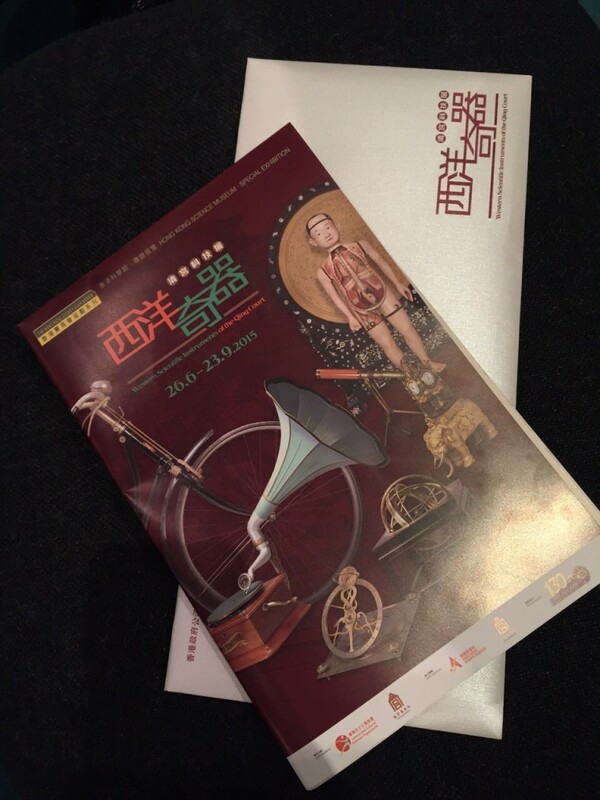 Around 120 exhibits from the Western science and technology collection of the Palace Museum are showcased in the “Western Scientific Instruments of the Qing Court” Exhibition. 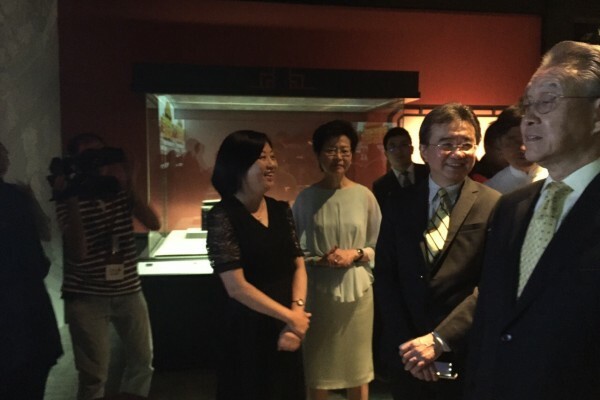 Many of the historic relics are being exhibited in Hong Kong for the first time. 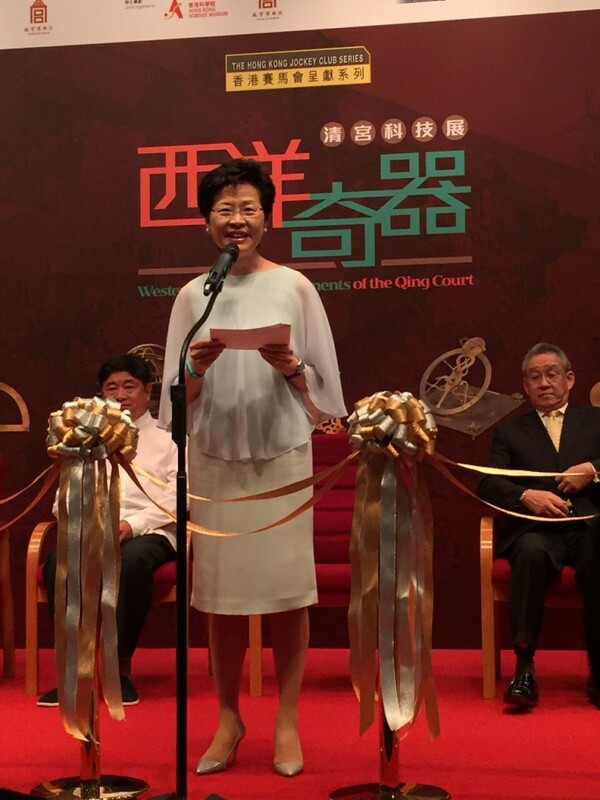 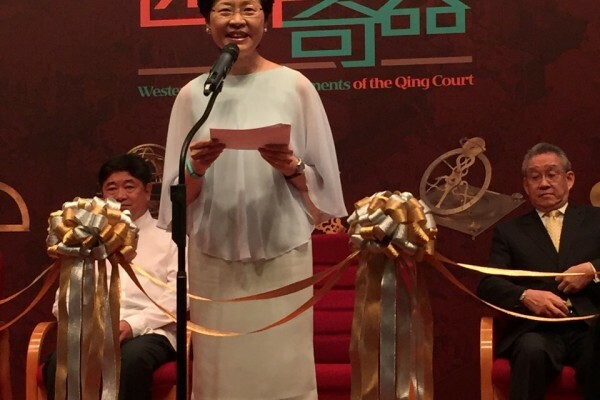 The opening ceremony was held on 25 June 2015. 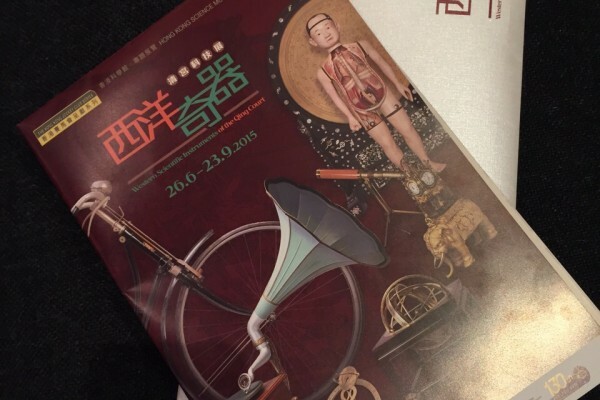 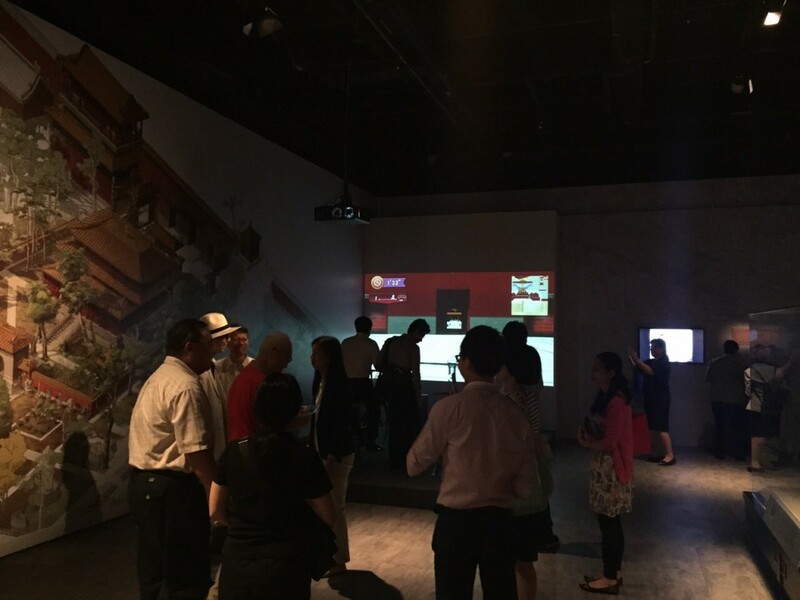 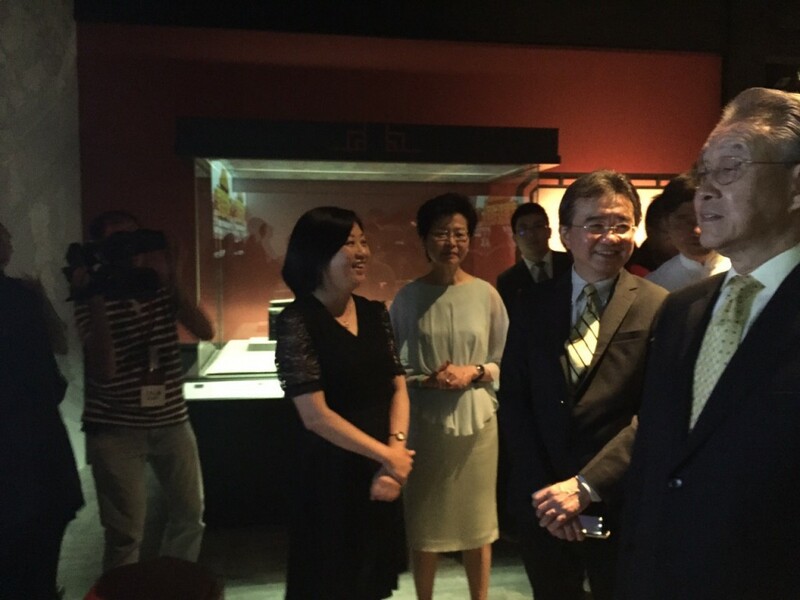 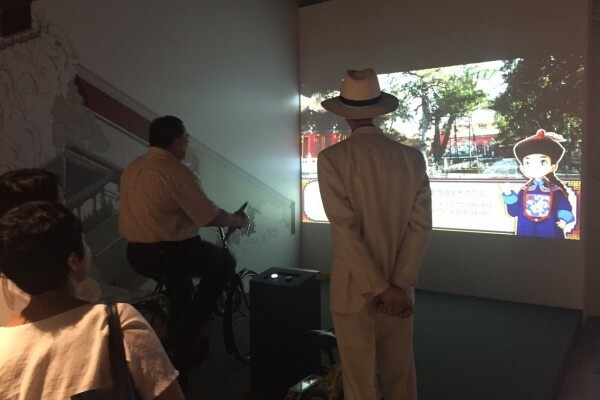 The exhibition is jointly organized by the Hong Kong Science Museum and the Palace Museum. 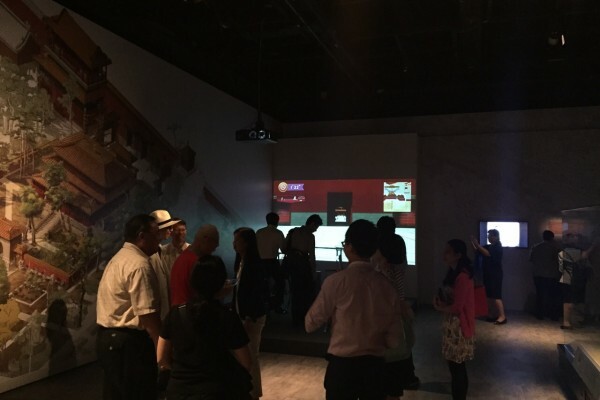 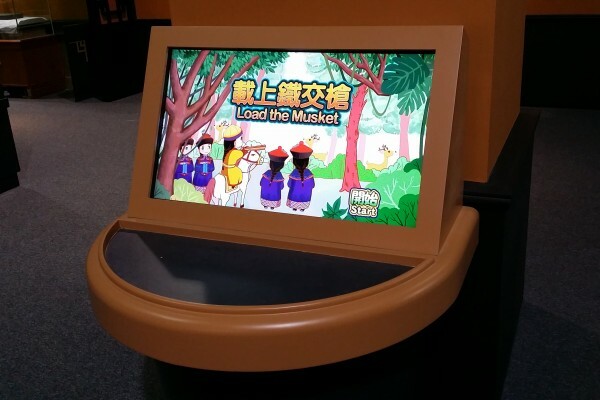 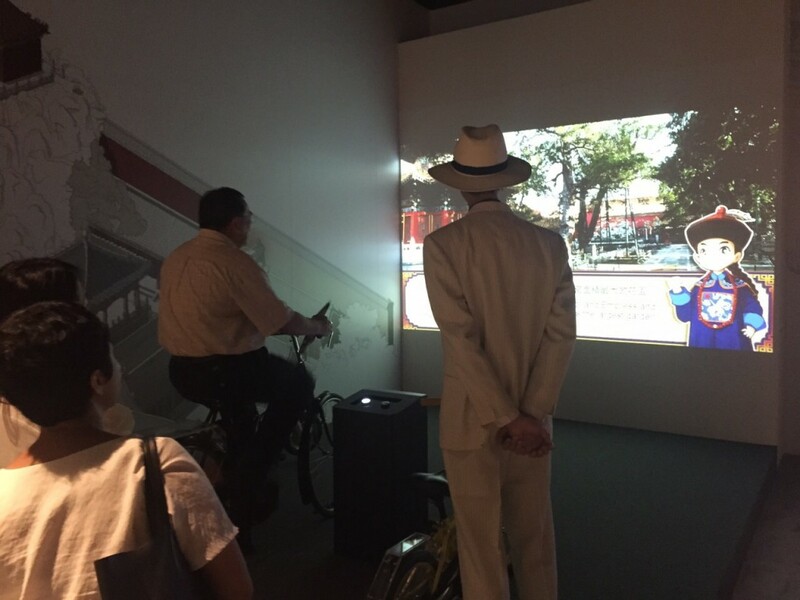 Sengital (SenMedia Team) was happy to participate in the design, fabrication and installation of the interactive exhibits in this exhibition which is held from 26 June 2015 to 23 September 2015. 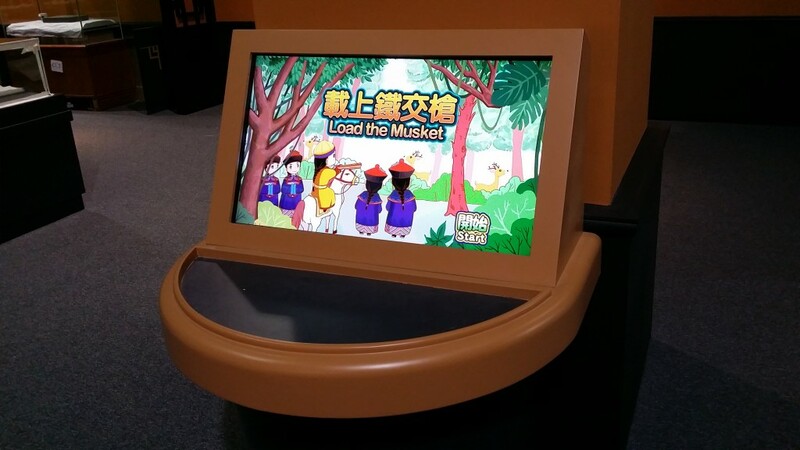 Let’s visit there now!